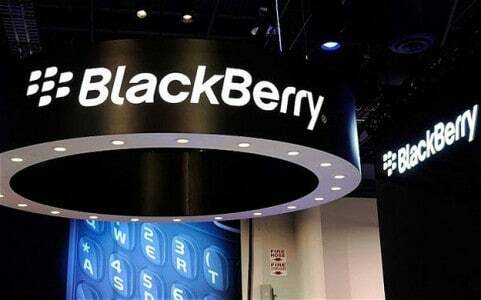 BlackBerry, the smartphone manufacturer has filed a lawsuit against the likes of Facebook, WhatsApp and Instagram. The lawsuit first reported by Reuters was filed in Central District of California court. The Canadian firm has filed a 117-page lawsuit against “relative latecomers” Facebook and its wholly-owned apps for copying BBM features and functionalities. According to the lawsuit, BlackBerry has specific patents that include- Security improvement, User interface improvement, Combining mobile gaming and mobile messaging, Battery efficient status updates for mobile devices. Additionally, the lawsuit also includes the patent for notification of unread messages. Here’s BlackBerry’s complaint in full.